Peter Uihlein joins the podcast for the second time to talk about obtaining his PGA TOUR card, his future plans for playing both tours, and his insane travel schedule. A lot has changed for Peter... 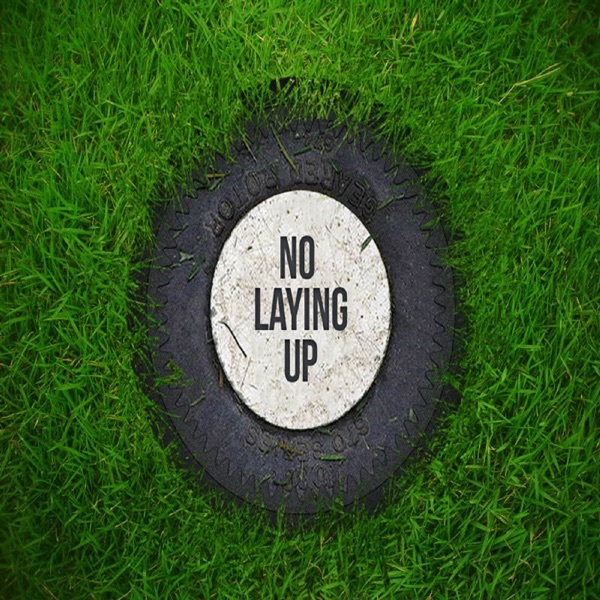 The post NLU Podcast, Episode 101: Peter Uihlein appeared first on No Laying Up.